By Staff Reports– VIZ Media, LLC (VIZ Media), a premier company in the fields of publishing, animation distribution, and global entertainment licensing, proudly presents the creators of the famed POKÉMON ADVENTURES manga series – Hidenori Kusaka and Satoshi Yamamoto – for their first-ever North American professional appearance at the 2016 Comic-Con International. 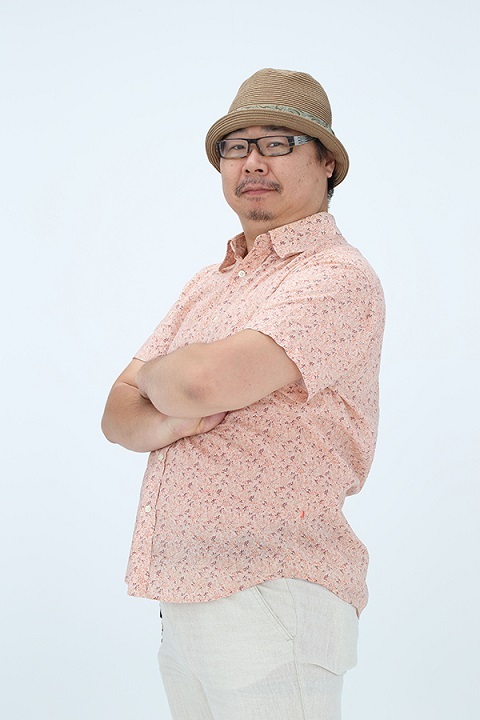 The creative team behind VIZ Media’s POKÉMON ADVENTURES manga, Hidenori Kusaka (writer) and Satoshi Yamamoto (artist), will lead this special ticketed panel presentation. Attendees will receive a limited edition poster. Pairs of tickets will be distributed starting at 9:00am at the Sails Pavilion; please check program guide for more details. 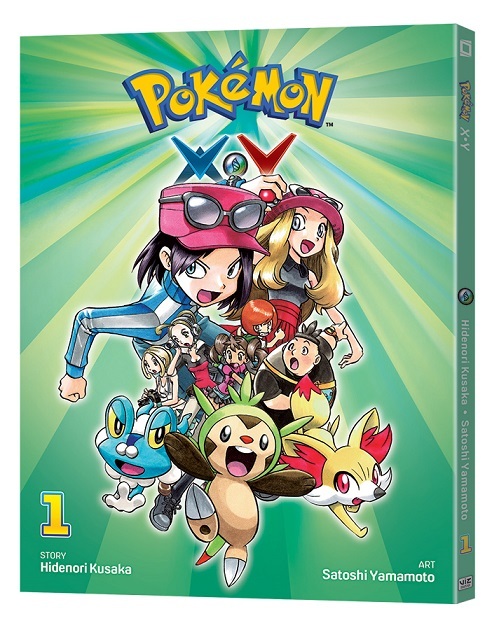 Hidenori Kusaka writes and Satoshi Yamamoto creates artwork for POKÉMON ADVENTURES, where fans’ favorite Pokémon game characters jump out of the screen into the pages of this action-packed manga! The creative duo have developed several series within the POKÉMON ADVENTURES universe including Pokémon Adventures, Pokémon Adventures: FireRed & LeafGreen, Pokémon Adventures: Emerald, Pokémon Adventures: Diamond & Pearl/PLATINUM, Pokémon Adventures: HeartGold & SoulSilver, Pokémon Adventures: Black & White and POKÉMON X•Y. 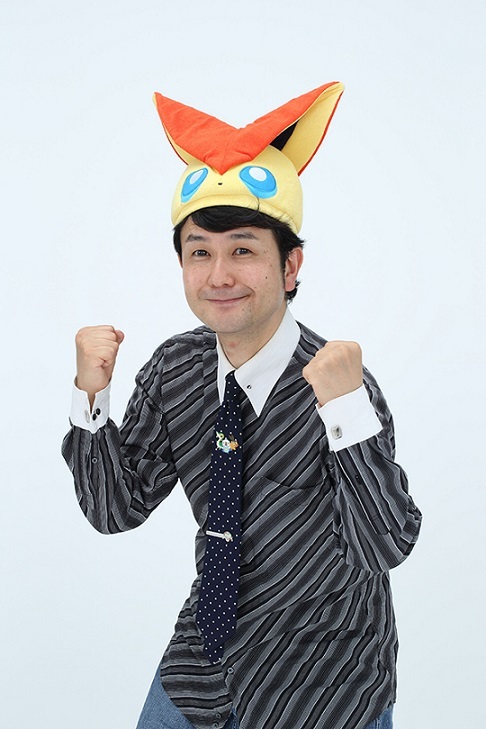 They are currently working on the twelfth and thirteenth story arcs, POKÉMON X•Y and POKÉMON OMEGA RUBY ALPHA SAPPHIRE.